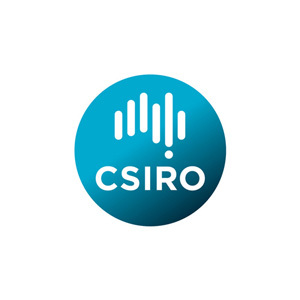 Some 40% of Australia's marine and Antarctic scientists are based in Tasmania, at the University of Tasmania, CSIRO and the Australian Antarctic Division. Hobart is the hub of Australia's Antarctic, Southern Ocean, and climate research capability. 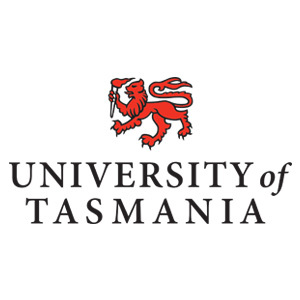 The University of Tasmania has a long history of high profile research in marine and Antarctic science – in particular oceanography and climate change in the Southern Ocean. In 2011, the University's marine and Antarctic research was amalgamated into IMAS, which currently has 135 staff and an annual operating budget of $30 million. The University's Australian Maritime College is globally recognised as a centre of excellence. It has a multi-million dollar suite of specialist teaching, learning and research facilities, which are used by government bodies and maritime-related businesses worldwide. With IMAS, the ACE CRC, Australia's IMOS and the SOOS all co-located in new, purpose-built facilities at the University of Tasmania's Waterfront Building, and adjacent to CSIRO's Oceans and Atmosphere Flagship headquarters, our research environment is world standard. The unique and extensive logistical and scientific facilities of the participants have recently expanded with the arrival of the RV Investigator, a new marine national research vessel. The Australian Government has also initiated the process of replacing the Antarctic research and resupply ship RSV Aurora Australis, also based in Hobart. The Antarctic Gateway Partnership provides unique research training in Antarctic and Southern Ocean science, particularly for field-based research. Students have access to world-leading scientists working in the Australian and international partner agencies, opportunities for Antarctic and Southern Ocean fieldwork, and a stimulating environment with the unique quantitative marine and Antarctic science graduate programs. Watch IMAS' Professor Richard Coleman discuss the Antarctic Gateway Partnership. The University of Tasmania has a long and proud history of quality research. The 2013 Academic Ranking of World Universities ranks UTAS among the top 10 Australian universities for the second year running and in the top two per cent world-wide. At the Commonwealth Scientific and Industrial Research Organisation, we shape the future. We do this by using science to solve real issues. Our research makes a difference to people, industry and the planet. 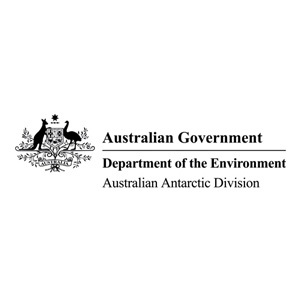 The Australian Antarctic Division is responsible for delivering advancement of Australia’s strategic, scientific, environmental and economic interests in the Antarctic by protecting, administering and researching the Antarctic region.